Rodef Shalom Congregation is proud to announce the establishment of the Rabbi Sharyn H. Henry Social Justice Award, along with a new endowment fund that will provide biennial financial support to a social justice cause that has made a significant impact in the region. Rodef Shalom’s Social Action Committee will partner with the awardee organization on a mutually meaningful project. Click to donate to this fund today. When you join the Rodef Shalom Legacy Society, your support of a sustainable future creates lasting recognition of your gift. Pay your Rodef Shalom invoices using the form below. If you have a member ID number, or other information related to your payment, please use the "Additional Info" field. 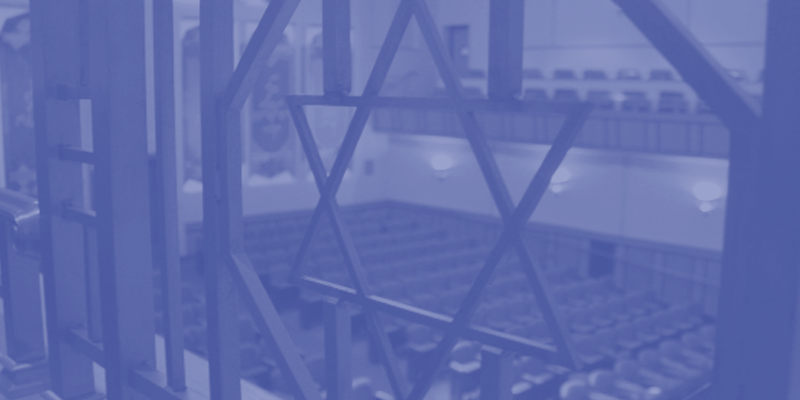 Celebrate a special simcha or remember a loved one with a donation to a Temple fund. Each donation is recognized with an attractive card mailed from the Temple to the recipient. Celebrate a special simcha or remember a loved one with a donation to the Women of Rodef Shalom Remembrance Fund. Contributions are used to fund new books for Temple's Lippman Library. It is a custom at Rodef Shalom for the family of a Bar/Bat Mitzvah to donate the pulpit flowers. Flowers may also be donated in honor of a simcha or in memory of a loved one through this Women of Rodef Shalom-sponsored program. You can often choose the colors in seasonal flowers. Celebrate a simcha or honor a loved one with a custom-engraved brick for the Deaktor Terrace. Each brick is acknowledged by an attractive certificate suitable for framing. The $180 contribution is tax deductible. A bequest in your will or trust is the easiest and most common way to make a gift to Rodef Shalom Congregation. Remembering Rodef Shalom in your will allows you to make a larger gift than you might during your lifetime without impacting current assets. Bequests allow you to decide what your legacy will be and the kind of impact that you will have on the future. In addition, bequests provide an opportunity to memorialize a loved one through the establishment of a fund. What better way to commemorate a lifetime of good memories and successes or perpetuate the memory of a loved as well as secure your wishes for the future? Whatever you choose, you will have the satisfaction of knowing that your gift will provide services and impact lives for years to come. If you have made a bequest please let us know so that your gift may be recognized. We are committed to passing on our heritage to future generations and to sustaining our magnificent congregation. 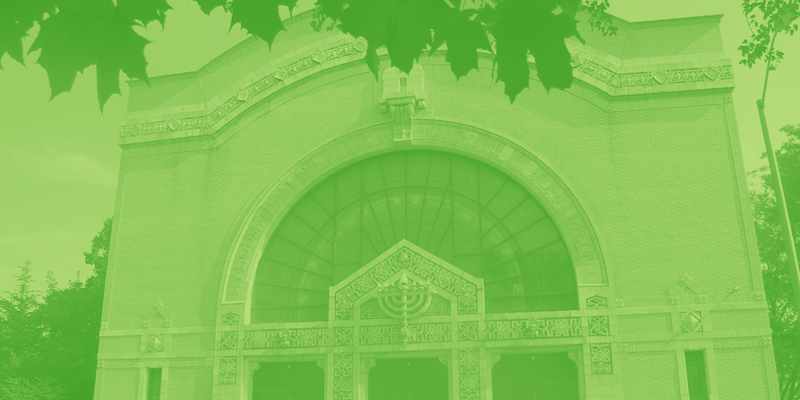 In conjunction with our 150th anniversary celebration, which began in June 2008, Rodef Shalom Congregation launched the 150th Anniversary Endowment Campaign, Ensuring Our Future.